Haven't done a monthly favourites since August, because I wasn't really overly into anything new, but now there are some new things (and some old ones that are just very important to me (I'm talking about the crackers)) so I thought I'd share them, woop. This is the prettiest thing I've heard in a while. It's well established that I've got the biggest weak spot for anything acoustic, especially when the guitar's at the heart of it. And I loved this song already, as you'll know if you've read my 5sos album review (plug), so it's just the ultimate version of it really. So impressed with this, definitely check it out if you haven't. 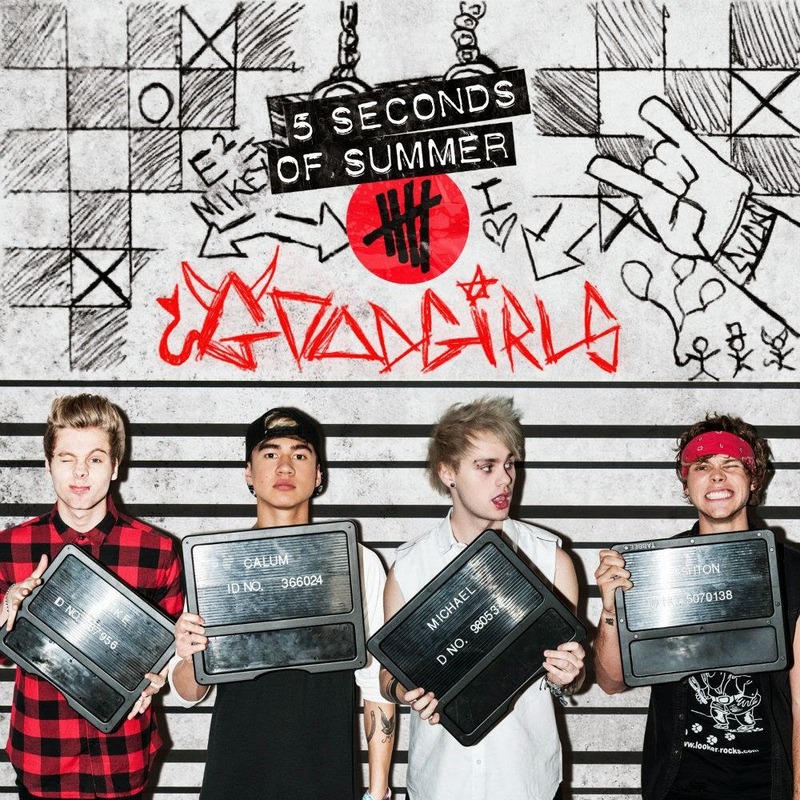 It's on the ep for Good Girls which you can find on iTunes here. If you listen to nothing else today, listen to this; I don't know how you could regret it. So. Pretty. Lolz, I freaking love this album. So many boys and bands going on this month, lord help me. 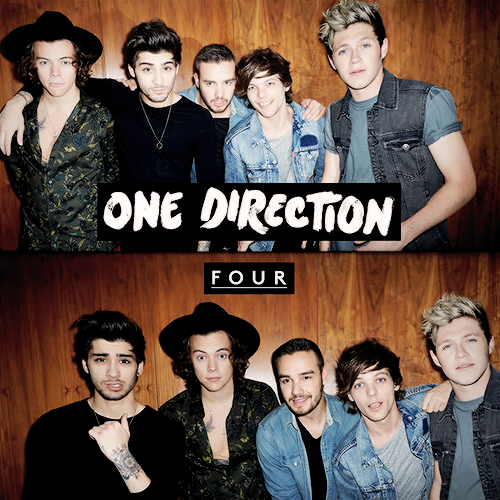 I always think, surely 1d have got to do some really, really bad songs at some point, but they just don't seem to???? This album is so good, I can't sing its praises enough (bar one song that I'm not into, but that isn't important). I did a review of the album here if you'd like to see just how much I like it, and it's on iTunes here. Cool. After reading Laclos' Les Liaisons Dangereuses, I watched the film Cruel Intentions, which is based on the book. It's actually a fairly good, modernised interpretation of the text, so I was quite impressed when considering them in relation. Also it's got some really good actors in it, including Reese Witherspoon, Sarah Michelle Gellar and Ryan Phillippe. If you ever have to study the book, I'd definitely recommend watching the film, as although a lot of the characters are given different names and the plot is changed to an extent, it's definitely useful in understanding the text as a whole. Having had the Naked 3 palette since it came out, I was keen to try some of the older Urban Decay eye shadows, and fell completely head over heels with the original Naked palette when I was in Selfridges last month and just couldn't leave it behind. The 3 is great, don't get me wrong, but I struggle to make use of a lot of the pink toned shades, as they don't really work overly well with my irritatingly green eyes. But the original would work perfectly for anyone. The shades are all gorgeous and the same high quality as all of Urban Decay's other shadows. Sidecar and Naked are my favourite of all of them. Would definitely recommend the palette, and although it's fairly expensive, it's well worth the money (just left lusting after the Naked 2 now ahhhh). Swear I literally hardly ever use any other brand of nail varnish. I've taken a brief step away from black this month (what???? ), and gone with a deep blue instead; I know, it's not exactly much different, but at least it breaks up all the black and grey I wear with a dull glimmer of colour. Lolz. I really like this colour; I've always thought blue nail varnish wouldn't work for me, like, it just felt wrong, but it's actually very right. I'm a big fan. Navy's a great nail colour. And of course, all of the Barry M Gelly nail varnishes apply well and last a good week. And they're really inexpensive, so well worth the purchase. I feel about thirty years older for using it, but wowza does it make my skin feel nice. It's so creamy and feels so nice on my face. You literally just have to use a little dabs worth on each cheek and that'll do your whole face. Seriously, it feels so good. When I don't use it I really notice the difference. Definitely one worth trying if you haven't. And all the No7 stuff is hypoallergenic so it works well with pretty much all types of skin. Crackers are great. They've always been great and they're something I've always eaten but I've liked them especially throughout November. There was a stressful few days towards the middle of the month where I ran out and just didn't have any time to go and buy any more, but as it was a matter of urgency, I pulled some strings so I could get down to Sainsburys. Jacobs' Savours are some of my favourite (they make me feel as happy as chocolate). This stuff saves lives. Well, maybe not quite, but practically. I was so ill for the first few weeks of this month and this is the stuff that's kept me from coughing thirty times a minute, twenty-four hours a day. To be fair, it has faults: I did wake up coughing in the night numerous times, but obviously it has to wear off (sadly). It's meant to make you drowsy, but I can't say I noticed (I'm always tired, let's be real). But if you've got a crappy cough, ask a pharmacist about this and see if it could work for you. Another somewhat odd favourite is the lighting in my kitchen; it's really great for blog pictures and I've only just realised.